From a grid drawn over part of London, one hundred prominent architects and artists will each be given a square and will reinterpret that square in a piece of art. These unique works will be exhibited and then sold at a charity auction to be held on 20th November 2017 at RIBA’s Portland Place headquarters with all proceeds donated to Article 25. 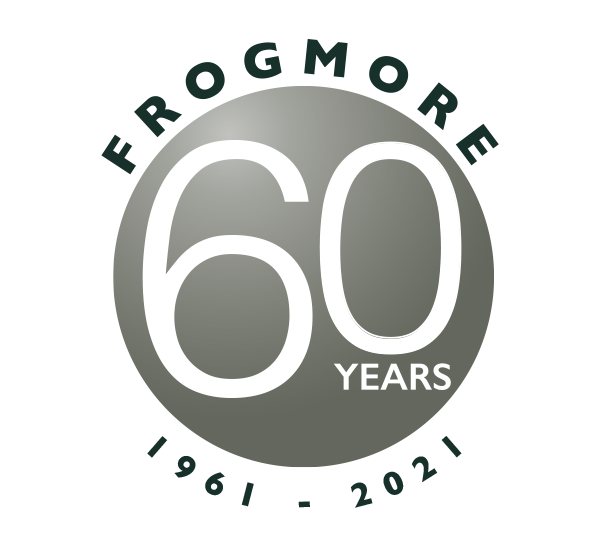 The area of London chosen for this year’s 10×10 is Stratford, E15 where, through one of its private equity real estate funds, Frogmore owns a shopping centre. 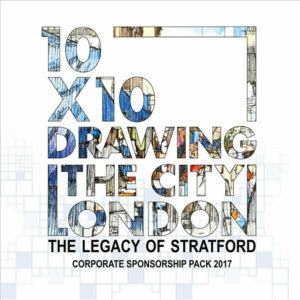 “It seems especially appropriate that we should participate in the ’10 x 10’ fundraising event given our connection and investment in Stratford” says Jo Allen, Chief Executive. “Besides supporting a most wonderful charity, the ‘10 x10’ project offers a unique record of the changing landscape of part of the capital, in which we’re proud to play a part”. More than one billion people live in poverty around the world without access to shelter, hospitals and schools. Through its fundraising, Article 25 aims to help build better housing, safe school buildings and effective clinics and hospitals for vulnerable communities around the world, especially those that have suffered earthquakes and other disasters. 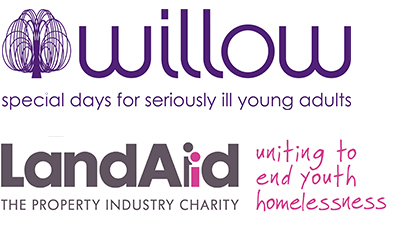 The charity aims to deliver more than just buildings. It hopes to inspire, support and empower communities to create an environment in which they can flourish and to provide them with the skills with which to do so. Since its foundation in 2005, Article 25 has been involved in over 85 projects in 34 countries.